You only have to wait until April 16 to pick it up. It’ll be out on the Xbox 360, PS3 and Wii U. You can also nab a season pass for future DLC characters and you’ll get a skin pack right now. 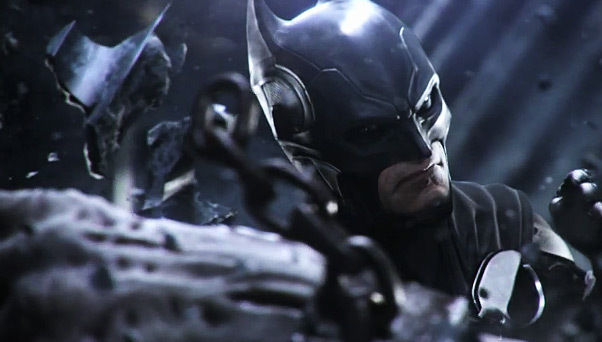 Let us know if you’ll be picking up Injustice in our comments below or post in our forums.